Dogs are some of the most loyal and affectionate pets, so it’s no wonder why so many people want to own one. But when it comes to bringing a dog into an apartment building, there are a lot of factors you have to think about. Does your building or landlord have a strict pet policy? Will a dog feel cramped in your shoebox apartment? 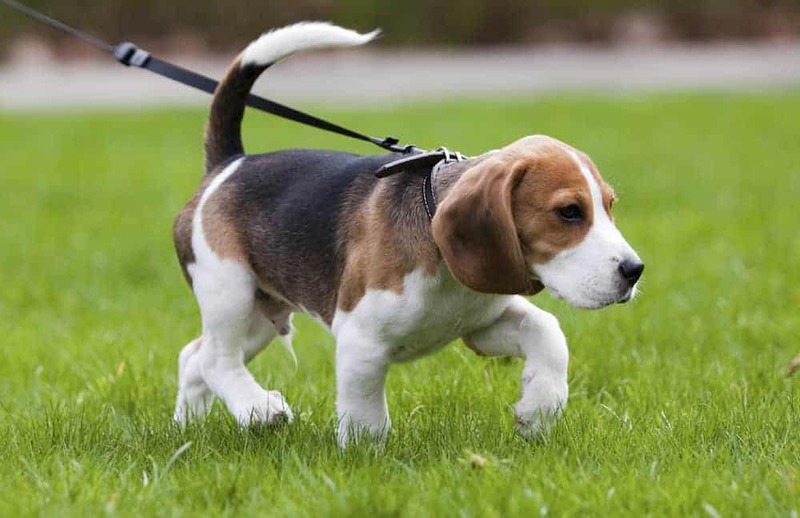 It should go without saying, but one of the most important factors of taking Fido on walks in your apartment community is finding one that allows dogs in the first place– you don’t want to sneak around every time you need to take him out for some fresh air. Better yet, look for a building that’s actively pet friendly if you can, like a place with a doggie recreation area or treats at the front desk. 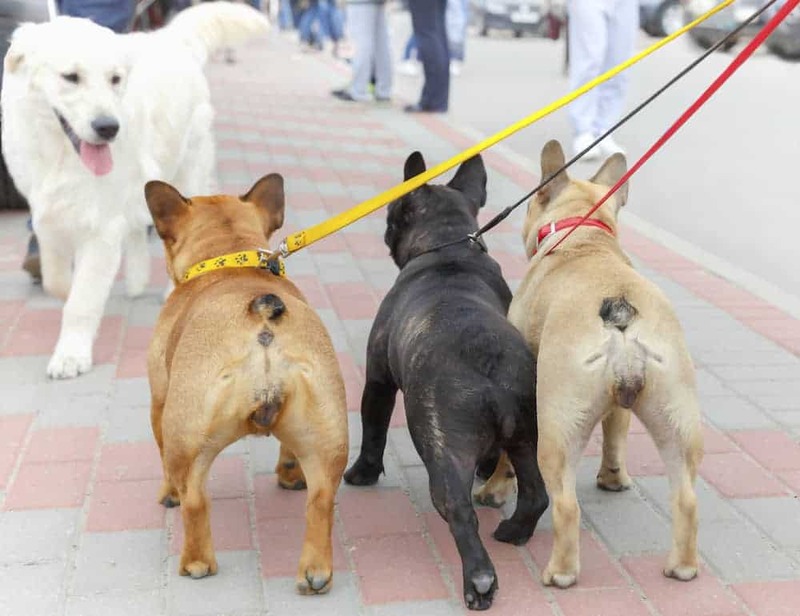 When considering how to walk a dog in an apartment community, one of the main concerns is that running into other residents and potentially their dogs could cause some problems. 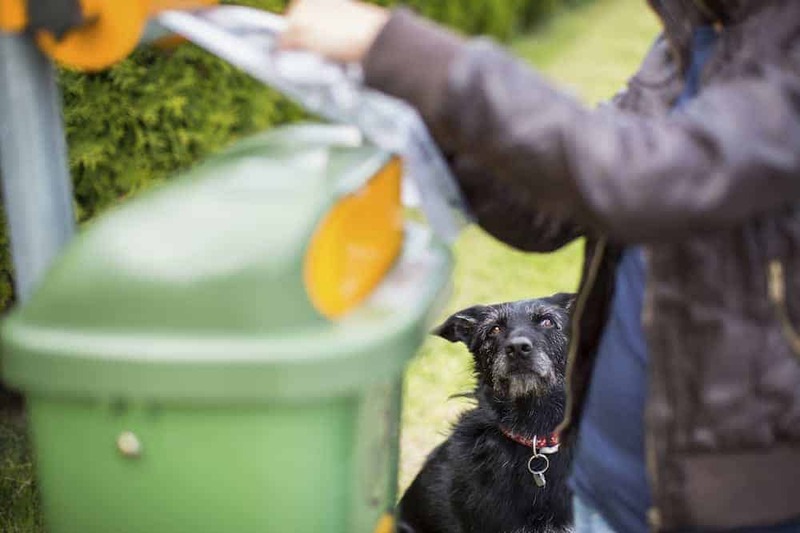 So, look for other spots in your neighborhood where you and Fido can go to let off some steam and have a little more personal space. 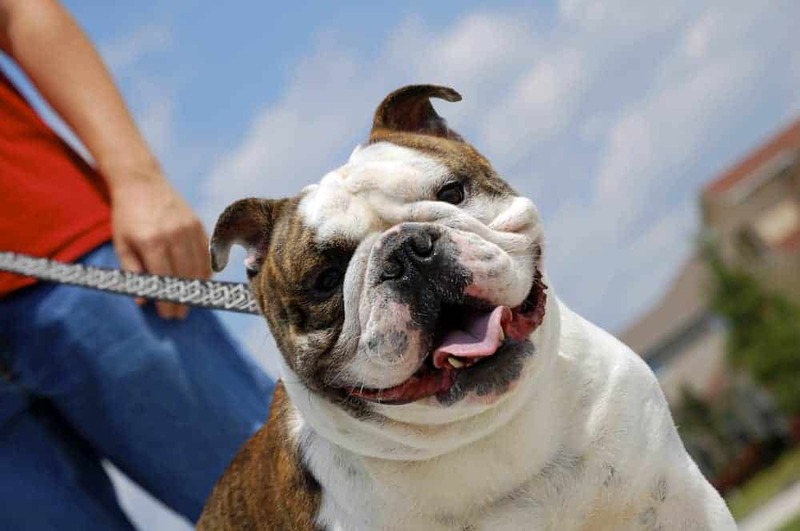 Take your pooch to nearby parks, trails, and other green areas to get in some exercise. You may also want to find a dog park where you can let Fido have some off-leash time– taking him there and letting him get a lot of energy out will make him healthier and happier. 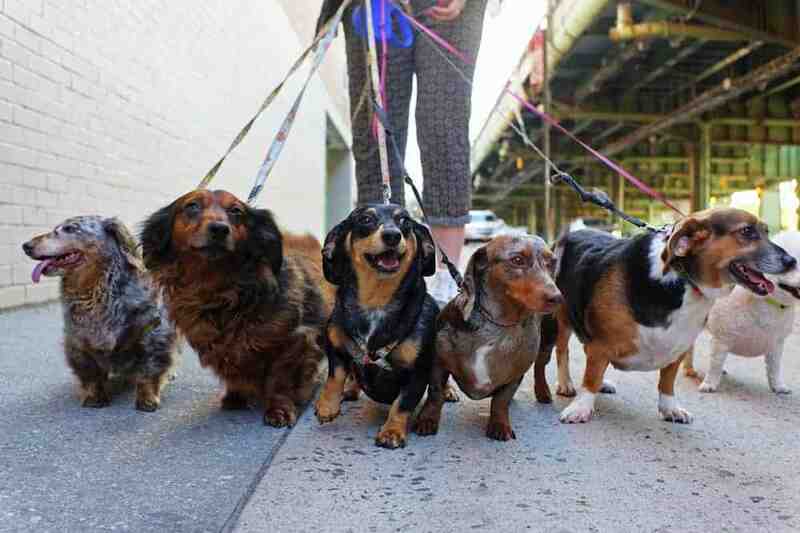 Whenever you’re in your apartment building or community, practice the short-leash rule. This will help you maintain control of him if he spots a dog he doesn’t particularly likeor you run into another tenant of the building who doesn’t like him. If a lot of your neighbors have dogs, it’s a good idea to keep track of their dog-walking schedules so you can avoid having aggressive or distressing run-ins with them– especially if the two pups don’t get along. Also, be courteous when deciding when you and Fido are going to take a walk. 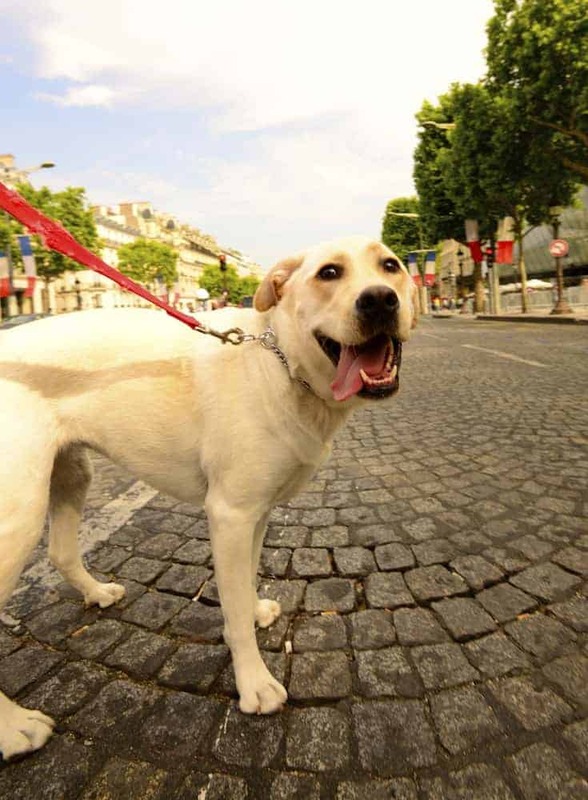 Early-morning or late-night neighborhood strolls may make sense for your schedule, but if you or your dog cause a lot of noise, you may disturb other people in your building. Whether your apartment community has a dog recreation area or you simply have to take Fido through the building to get outside, make sure you stay alert at all times while inside. Hallways, elevators, and stairways are all very close quarters, which means you and other pet-owners may have a hard time passing by one another without the chance of a fight breaking out between your dogs. Most importantly, it’s crucial to know your dog, recognize signs that he’s feeling scared or aggressive, and act accordingly. No matter where you are, pick up your pup’s poop. Period. End of story. 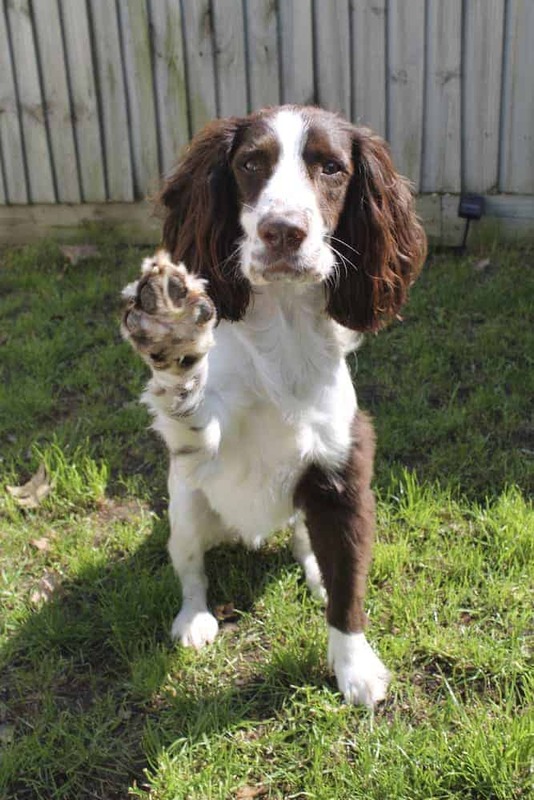 All dogs, but younger ones especially, can benefit a lot from a little bit of puppy training. Even knowing just a few commands, like “wait,” “heel,” and “leave it,” can make a huge difference in your dog’s behavior while walking through a crowded building or playing fetch in a park. Plus, if you’re planning to move again, prospective landlords will love seeing his dog-training certificate, so it’s really a win-win.